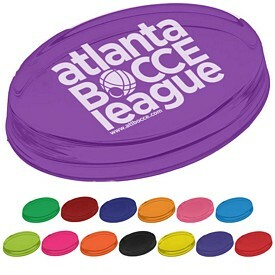 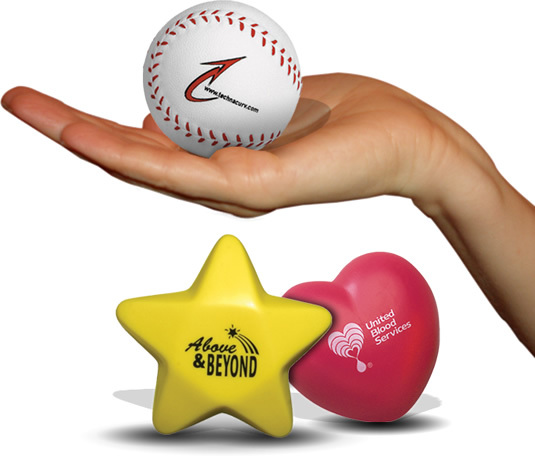 Promotional Paperweights - A Solid Way to Promote Your Business! 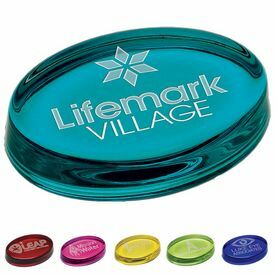 No matter how advanced technology might become, people will always be fascinated with promotional paperweights. 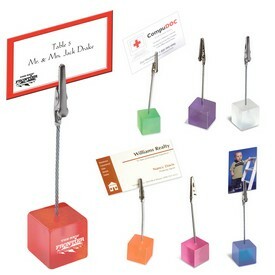 These look great on their tables and they hold their stack of papers in place. 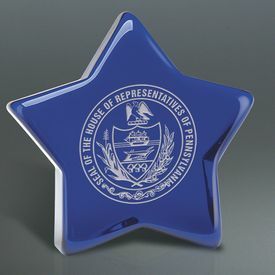 Even if they aren’t necessary to use, these decorative items are sure to be loved by all. 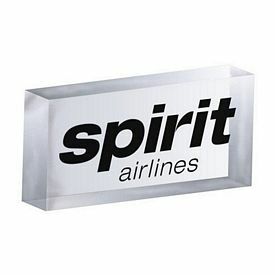 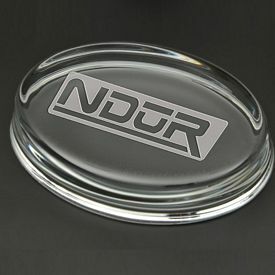 A lot of people make a collection of the logo paperweights use them interchangeably. 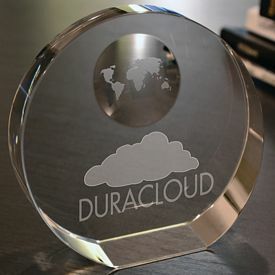 It is exciting to use various types of enticing personalized paperweights, especially since they add life to monotonous office work. 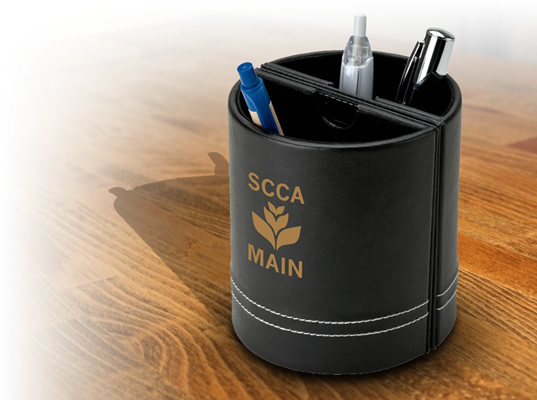 For this reason, they make great promotional gifts for your employees. 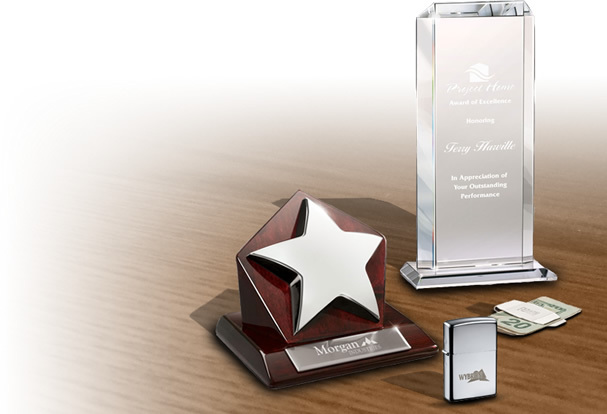 Your employees deserve a few tokens of appreciation for their work once in a while, so use the custom paperweights to make them feel good. 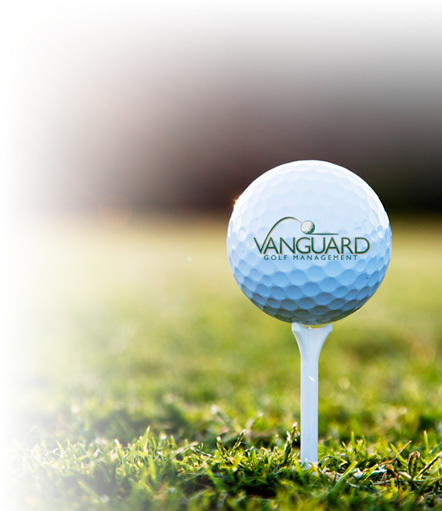 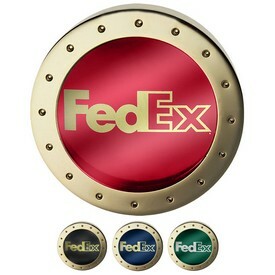 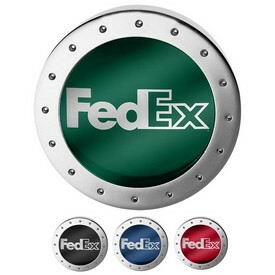 Your company will surely benefit by advertising through custom paperweights. 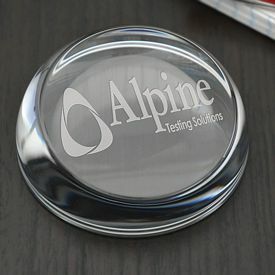 It is very import to choose the customized paperweights according to the needs and preferences of your customers or employees. 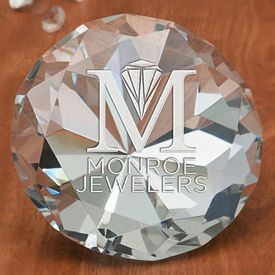 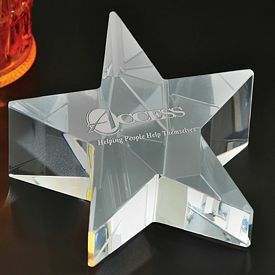 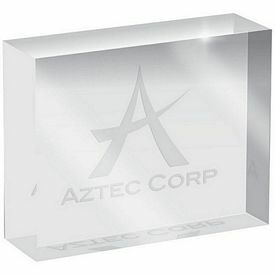 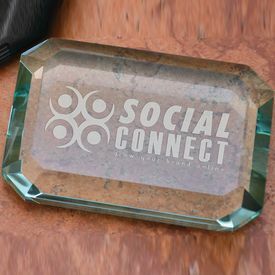 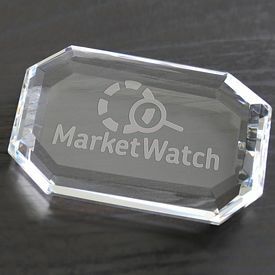 If you want to give something to high level executives or frequent and prominent customers, you can invest in our promotional crystal paperweights. 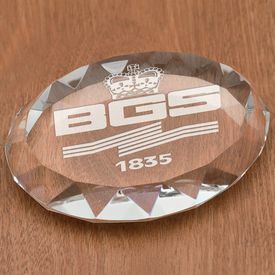 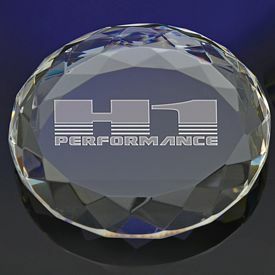 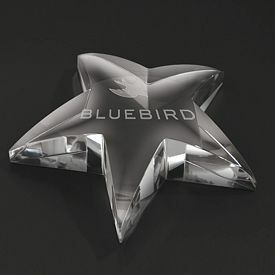 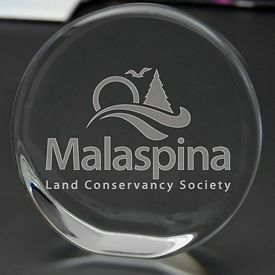 Our logo crystal paperweights look exclusive and beautiful and will be successful in fetching your company the recognition it deserves. 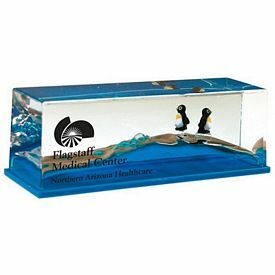 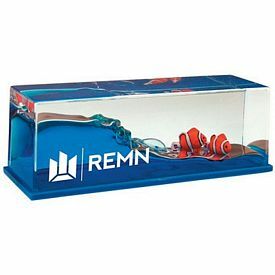 There are many different types of customized paperweights to choose from, so you can easily come up with a theme that works best with your company. 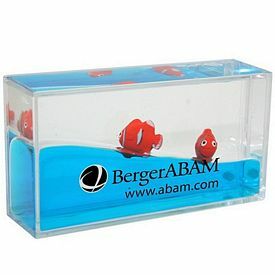 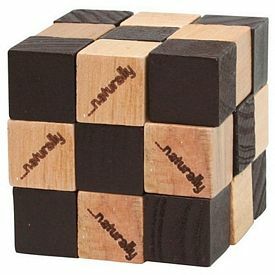 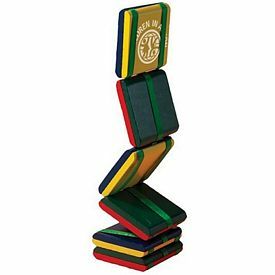 In order to entertain your audience, you can get fun and exciting promotional paperweights that double as games or puzzles. 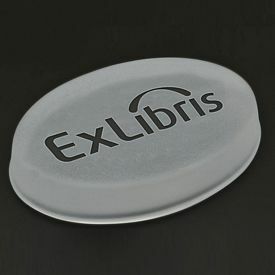 These will be favored over every other kind of custom paperweight, as people will be able to play with them whenever they want to. 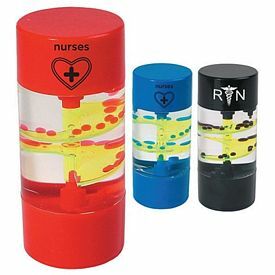 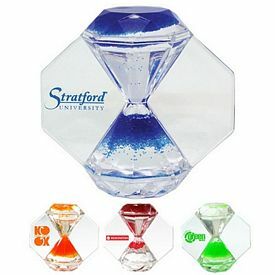 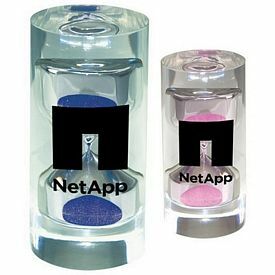 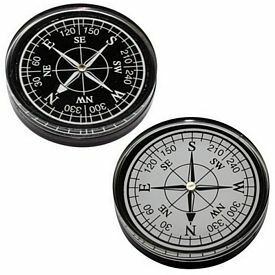 Our promotional compass paperweights are examples of dual-purpose promotional tools that have an added appeal. 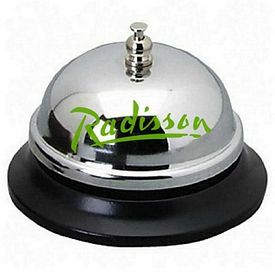 We also provide customized front desk bells which double as paperweights. 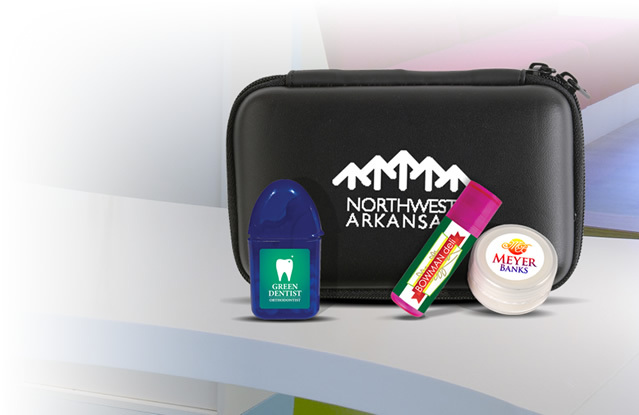 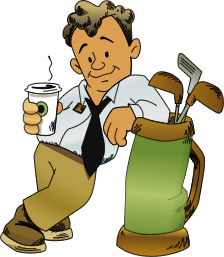 These are tools of common and frequent usage in all offices, so people love getting these promotional gifts. 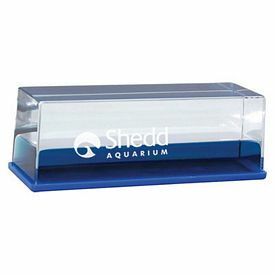 Our Spiral Liquid Paperweight Timer and Three Minutes Sand Timers are not only fun to keep, but are used to mark short spans of time. 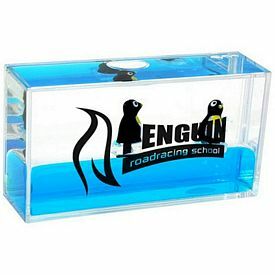 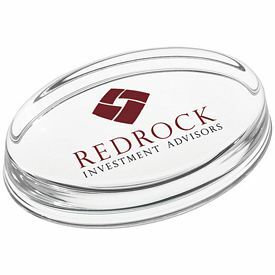 Our range of custom paperweights with picture magnifiers is also a unique and handy product to keep in an office or desktop. 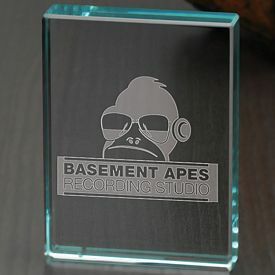 We do not charge setup fees on our branded paperweights, and we also provide a variety of 24 hour free rush production offers on most of them. 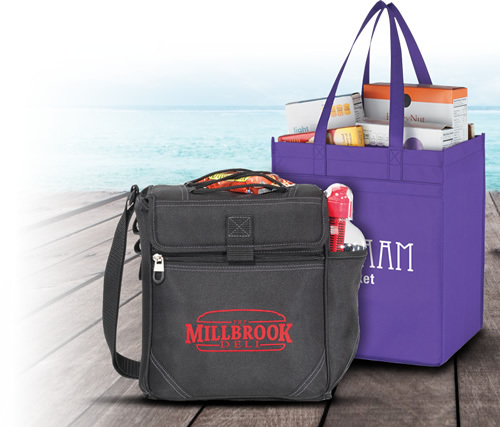 It is quite easy to know the details about our products by browsing through our online catalogs. 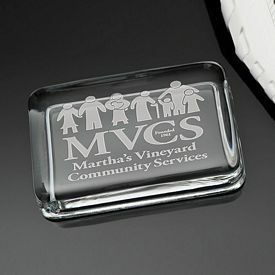 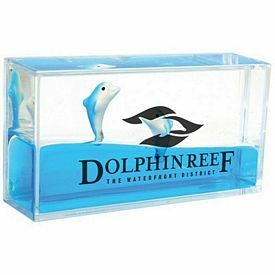 We make paperweight advertising work in your favor by supplying the best quality products. 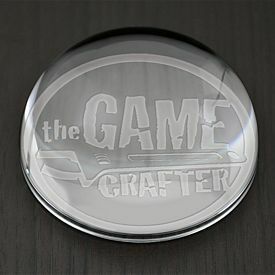 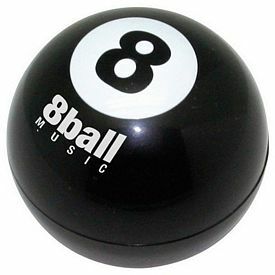 The latest addition to the category of our logo paperweights includes a magic 8-ball weight and a mini shopping cart model. 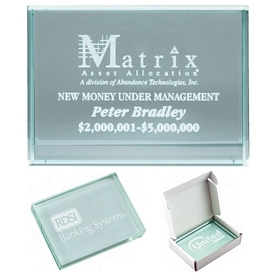 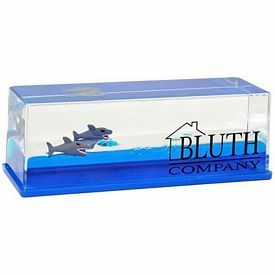 You can bet on the fact that onlookers will want to take a closer at the unique customized paper weights. 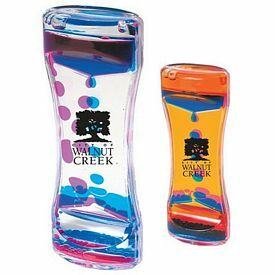 So, make your marketing campaign as colorful, vibrant and innovative as business is, because it will go a long way in determining your success. 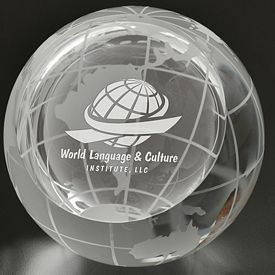 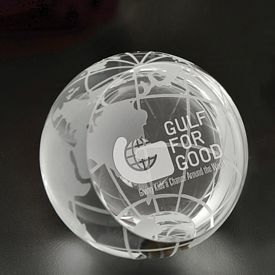 Get Promotional paperweights customized with your company logo from The Executive Advertising for great marketing results.